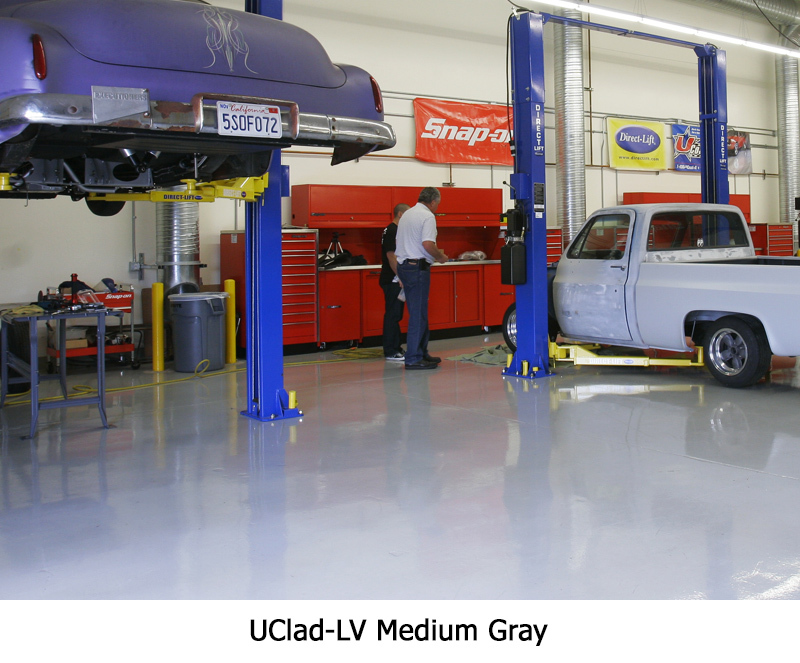 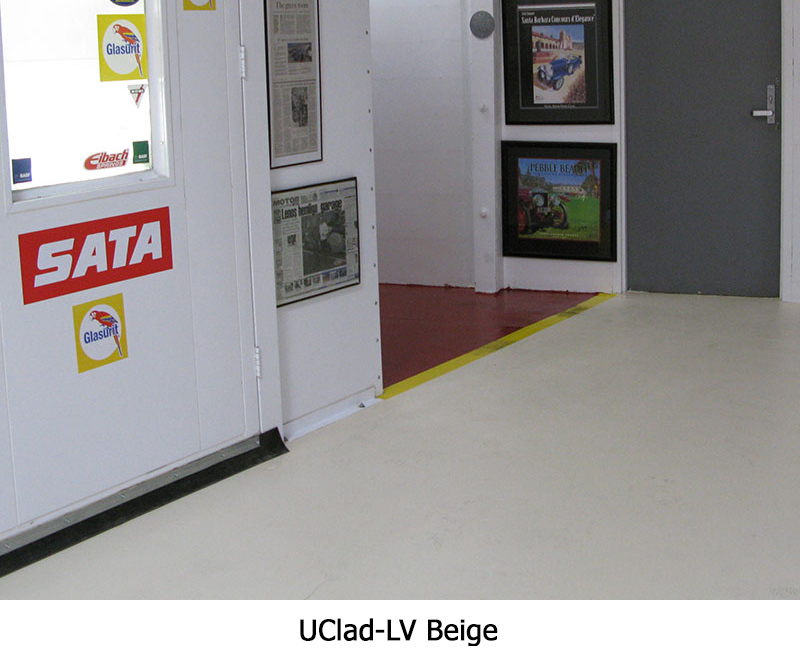 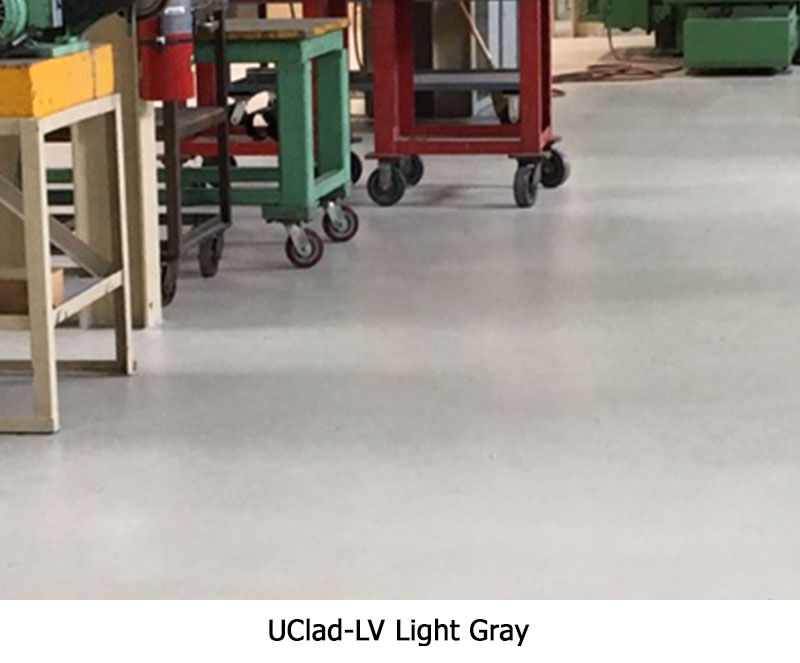 The UClad-LV system is a two coat system featuring our UPrime water based epoxy primer and UClad-LV high build epoxy coating. 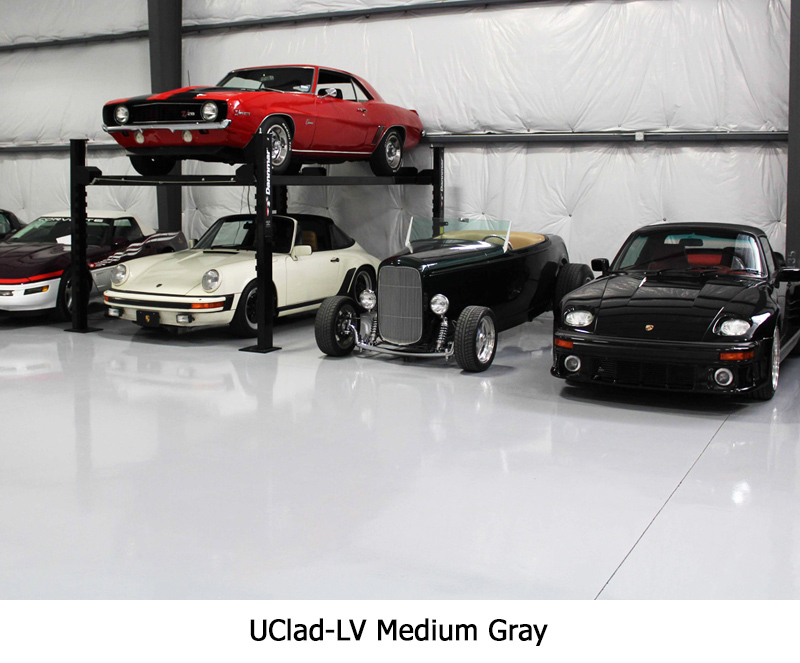 The UClad-LV system is a 100% solids coating providing a high gloss finish and excellent abrasion and chemical resistance. 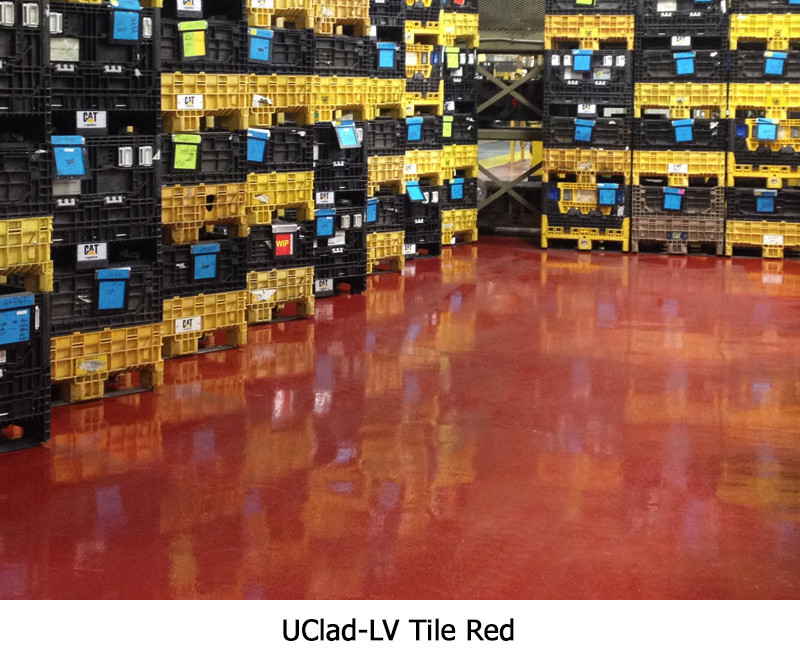 This system can be built up (12-16 mils thick when dry) with multiple coats to increase film thickness and to fill voids in substrate. 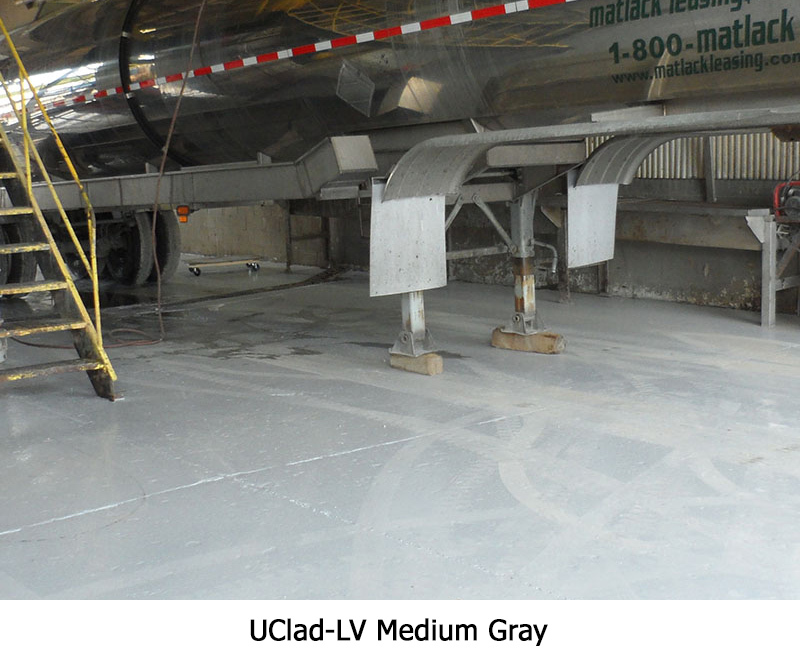 This system when used outdoors should be top coated with one of our top coats as over time it will yellow due to low UV resistance and become brittle like other epoxies. 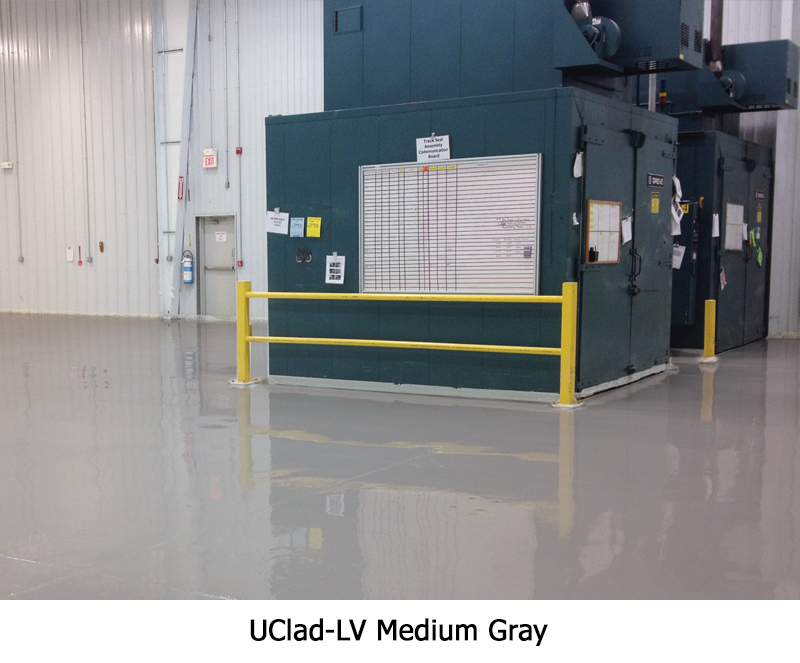 Typical coverage rate 400-600 sq. 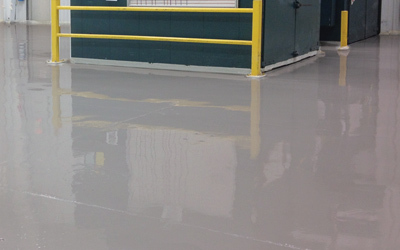 ft. with one (1) coat of UCoat Bond Coat and one (1) coat of UClad-LV material.